give your neck a little fresh air as you go about your daily activities. Be that eye catching woman that I know you are. 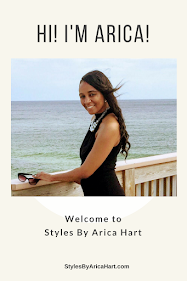 Make sure you step out with a styles by Arica Hart. Have a blessed and awesome day!! 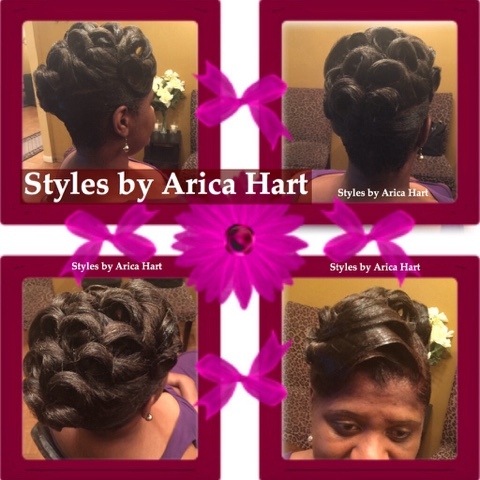 Video of up do style below.